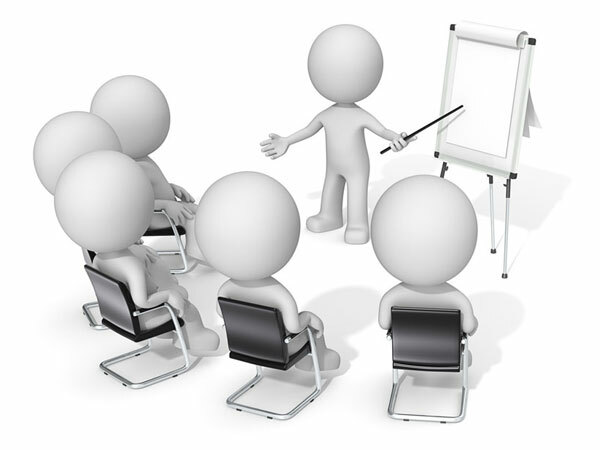 Promote Training is committed to helping you with all your staff training needs in Devon, the Southwest and further afield. As specialists in health and social care, we can help your company with staff training needs in-house, or anyone can join us on an open course. Why train with Promote Training? Our goal is simple. 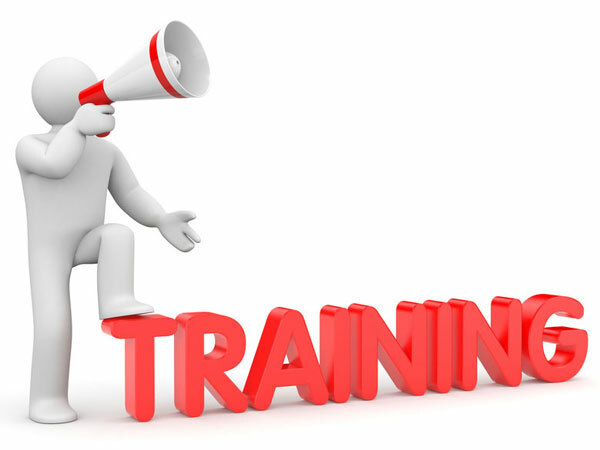 We want to help you with all of your staff training needs! First Aid Instructor Course: 27th – 31st March 2017. 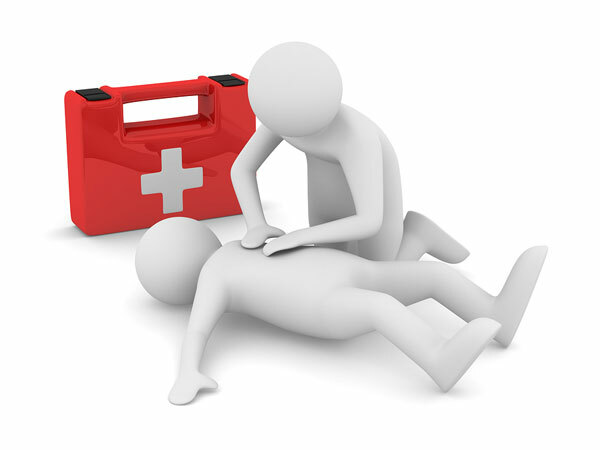 Allowing you to teach and assess the full range of Approved (QCF) Level 2 and Level 3 First Aid Awards. The Level 3 Award in Education and Training (formally PTLLS), is the minimum entry level qualification for anyone wishing to teach in the lifelong learning sector.